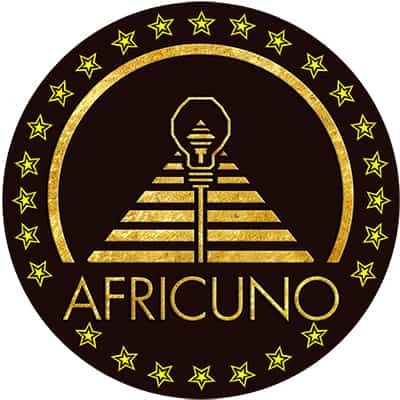 Africuno is and afrocentric reformatting of the already existing ARDUINO platform created by students from Design institute of Iverea, Italy in 2005. It’s purpose is as an open-source platform used for building electronics projects. Arduino consists of both a physical programmable circuit board (often referred to as a microcontroller) and a piece of software, or IDE (Integrated Development Environment) that runs on your computer, used to write and upload computer code to the physical board. I am a black film maker/script writer that aims to make controversial films primarily using Black Protagonists. I am also a self-taught 3D designer that accidentally got into understanding how the electronic world works. So from a perspective of a person of colour who would not normally be interested in these crafts I was able to slowly learn the basics. Along with my passion for performing activism. I was able to identify some of the reasons why there is a lack of Engineers and Scientists in the black community and influx of media hopefuls whether they be Rappers, Singers Dancers etc. I designed Africuno to be an accessible platform for people of colour to be able to get involved with the world of Electronics design and prototyping; with a curriculum suited to black people being taught primarily by black faces. Our 5 year mission goal for Africuno is to be in Africa with our very own 3D printer House Builder.